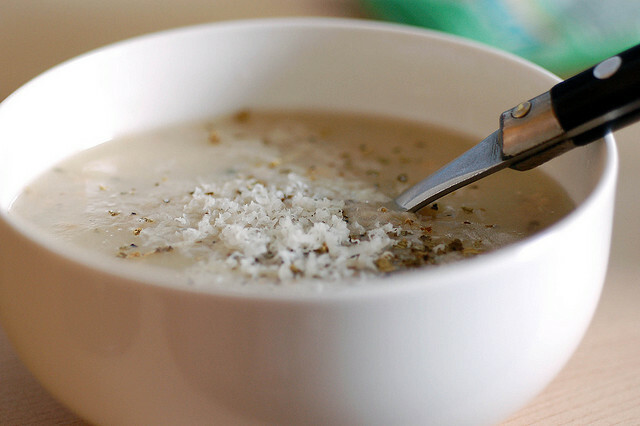 Soup, a seemingly simple dish that warms your belly and your soul, is a staple all over the world. 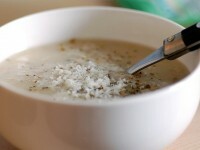 People have been making soup for ages, and many cultures have their own treasured soup recipes which they take pride in. Traveling around the world will reveal you a world of soup – and none as innocent as your traditional chicken broth with noodles. So whenever you visit a new destination, don’t forget to slurp a bowl a soup and pamper your palate with surprising tastes. Here are our picks for the top 5 soups from around the world. With a name like this, who can resist ordering a bowl of this traditional Scottish soup? The Cullen Skink originated in the village of Cullen, and it was a staple in the diet of the sailors in Moray Firth. 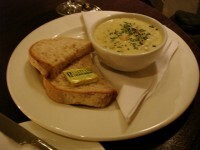 The skink is made with abundant quantities of fish (it is a fisherman’s soup, after all), and it includes Scottish fare like smoked Finnan haddock, Buchan potatoes, and liberal amounts of onions and cream. Best eaten hot in a small seaside pub. Clam Chowder is just as important in New England like the fall foliage season, perhaps even more important seeing as a law was almost passed in order to prevent people from modifying the recipe in any way (more precisely, tomatoes were almost banned from the soup, because it would make the chowder too similar to its Manhattan version). Made with fresh seafood and cream, this soup is one for the gourmets. Ajiaco is not a light dish to start you off, it’s a meal in itself and so hearty that you won’t be hungry for a while. This potato soup is thick and delicious, made with several kinds of potato (one for thickness, and two for texture), a lot of cream and various aromatic herbs. Before eating, you can also mix in some more cream, avocado or capers. You can find ajiaco even in Colombian chain restaurants all over the country. Pho is probably the most famous dish that came from Vietnam, and people in many parts of the world have joined in the noodle slurping madness. 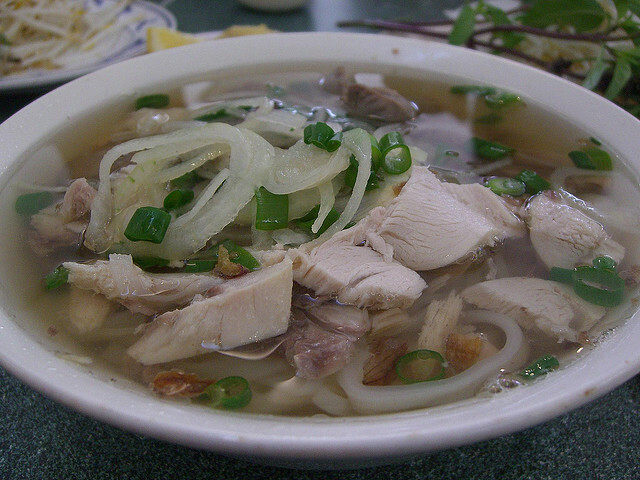 Pho is eaten for breakfast, lunch or dinner, or anytime you feel like having some delicious noodle soup. Pho comes in many local and regional variations, and you can buy a bowl wherever in the country you might be traveling. The national dish of Nigeria is not for the faint of heart, because it is so spicy that you will feel like there’s a furnace in your mouth and stomach. Obe Ata’s main ingredients are Scotch bonnets, which will pretty much dull the taste of all the other ingredients (which can vary, but can include meat, tripe, fish and goat head). If you can stand the spiciness, this soup is delicious, especially if you eat it fresh from street vendors. A soup will always start a good meal. It warms our stomach first. Have you tasted Fish Lips Soup already? It tastes great. Try one when you get a chance.